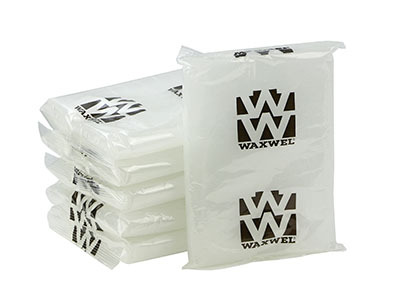 Waxwel™ Paraffin Blocks are convenient for use in all paraffin units. 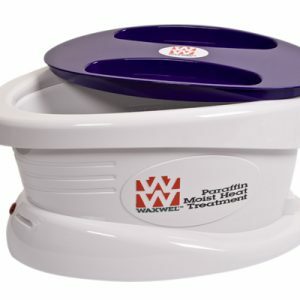 Great for refilling your parafin bath unit. 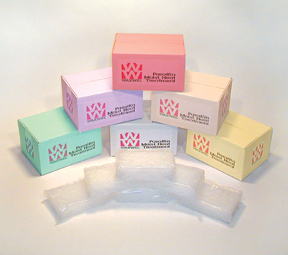 These paraffin blocks are easy to use and melt fast! 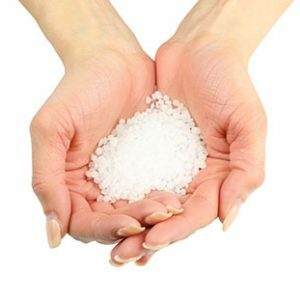 When your bath needs additional paraffin, simply add a block to fill the tank. You should be “back-in-business” within minutes. 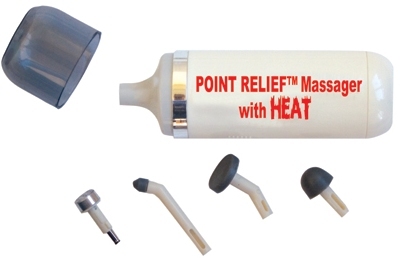 Paraffin heat therapy from the WaxWel unit soothes the pain of arthritis, joint stiffness, inflammation, sports injuries, and muscle spasms.